As Luxor Times stated that more information and details on the theft of Luxor Temple will be published. According to the Egyptian Tourism and Antiquities Police, 1 guard is supposed to be on duty at the area of the Open Air Museum at Luxor Temple and at the moment still the investigation is going on. About 140 persons are being questioned. So far, the Police established that the theft happened on Tuesday between 12pm (noon) and 6pm. 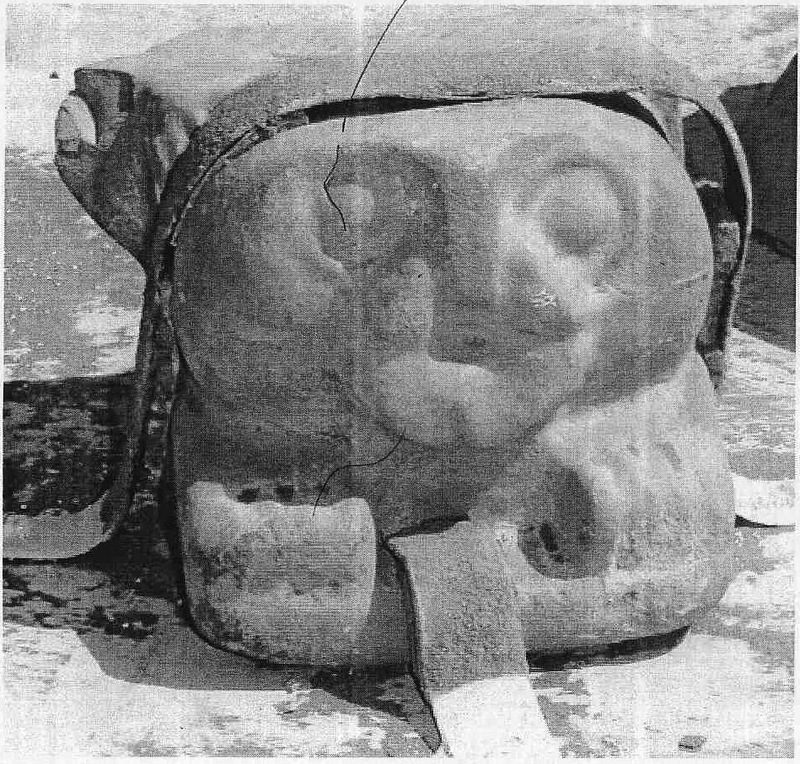 One newspaper published on their site stating that the missing pieces were stolen from the American mission warehouse while another newspaper stated that the pieces’ security were the responsibility of Chicago House. Here we want to clarify first that Chicago House team is not responsible for the security of the Open Air Museum at Luxor temple where the two pieces were, not in a warehouse. The missing pieces may be small but still heavy and not small enough to be put in someone’s pocket as some people thought. It doesn’t matter how big or small they are, they are still a part of Egypt and its history. 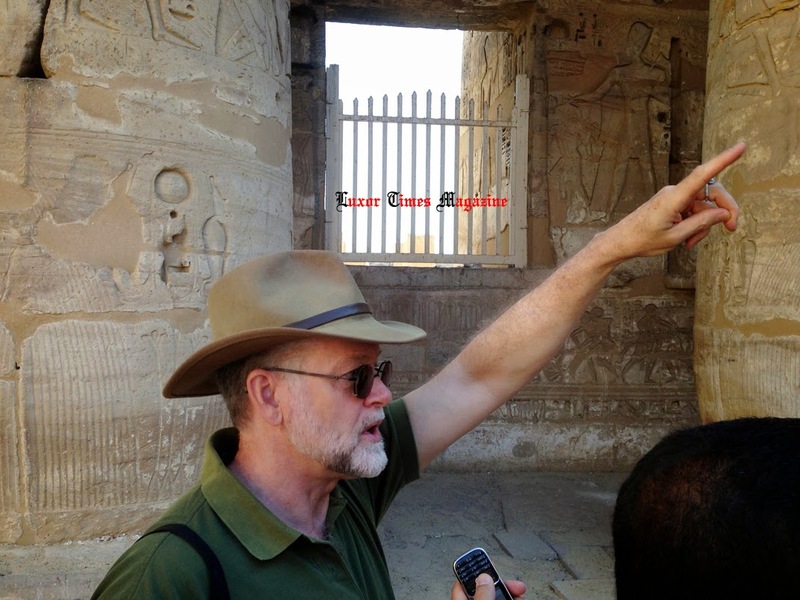 As Luxor Times always used to get information from reliable sources, we contacted Dr. W. Raymond Johnson, Director of The Epigraphic Survey based at Chicago House in Luxor. “Chicago House has been documenting, organizing, protecting, conserving, and reassembling the inscribed fragmentary wall and architectural material at Luxor Temple with the MSA/SCA for almost 40 years. 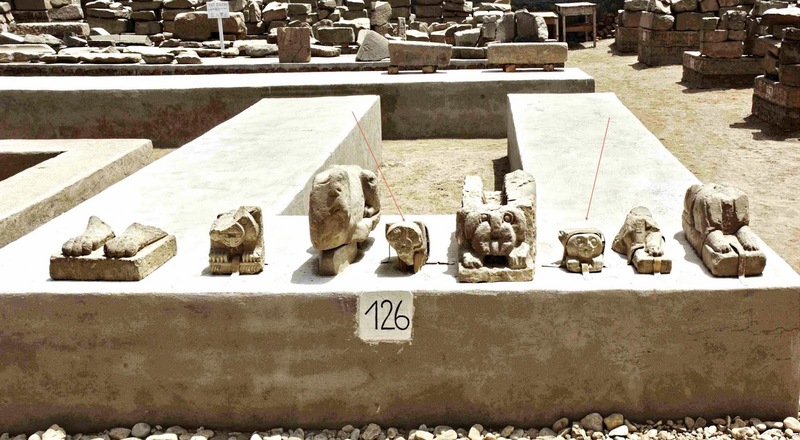 Most of the 50,000 blocks and fragments stored there were excavated from the medieval Luxor settlement in front of Luxor Temple, removed to expose the Sphinx Road in the late 1950s. After the excavations, inscribed stone fragments recovered from medieval mud-brick house foundations were stacked around the temple on the bare ground. Starting in the early 1980s and in collaboration with the SCA, Chicago House systematically raised the material off the wet ground onto damp-coursed brick mastaba platforms for protected storage, documentation, and conservation of the material, grouped roughly by time period. In the process we made many joins of wall fragments from many different periods, from demolished parts of Luxor Temple and even from Karnak and Mut temples. Much of this work has been supported by USAID Egypt and the World Monuments Fund (WMF) as a gift to Egypt. Someday much of this material will go back on the temple walls from which it was quarried; that's one of the long-term, future goals of the block yard project. We have already put two walls sections back together in Luxor Temple, one in the Colonnade Hall and one large group in the Amenhotep III court. But there are many more joined groups we have reassembled which we decided to share with visitors to the temple. Between 2007 and 2010 Chicago House and the SCA created an educational, open-air museum component to the blockyard storage area. We built stone walkways along displays of joined wall fragments arranged chronologically and thematically along the east side of the Luxor Temple sanctuary and Amenhotep III court. The Luxor Temple blockyard open-air museum, opened to the public in 2010, is lit for night viewing (and security), is protected by a chain fence, and the entire area is guarded by police and temple guardians. Usually that is enough. This particular section is in the center of the blockyard and visible from all sides. I attach photos of each of the missing pieces, and a photo of the platform with arrows marking each piece. 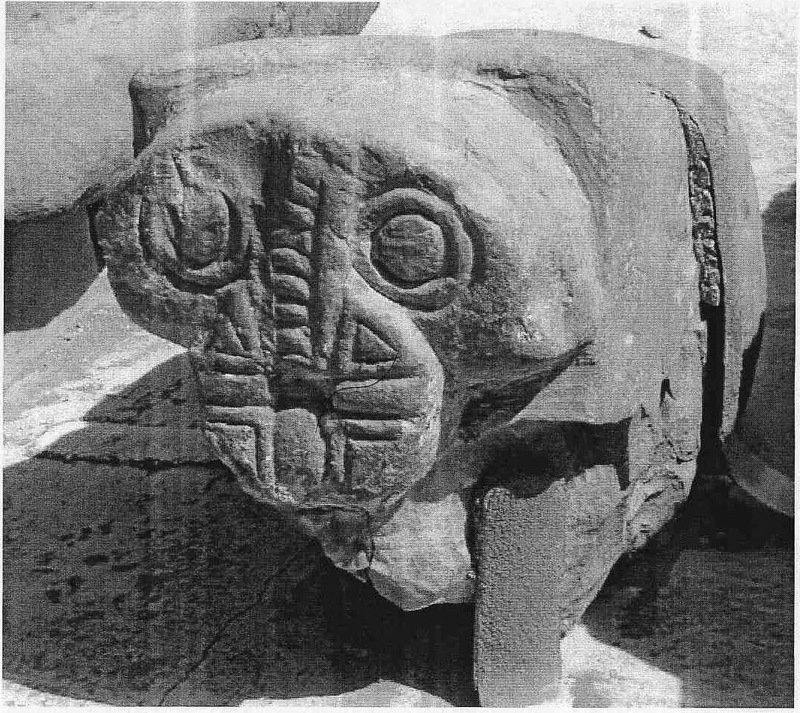 The purpose or use of the medieval Coptic ‘Lions’ (or cats) is not known, but they may have been set into mud-brick walls and used to support wooden beams, or in some cases might have supported lamps. These two are small, but quite heavy. They were displayed on one of of two mastaba/platforms that display ancient Egyptian animals and birds in sculpture and relief. Both were bolted to the platform with aluminium bands. The bands of the one on the left (Coptic ‘lion’ 1) were found empty, and the bands of the other, on the right (Coptic ‘lion’ 2) had another inscribed stone stuck into it, in an attempt to hide the fact that something was missing. Coptic ‘Lion’ 1 is rough limestone, 19 cm in height, 14 cm wide, and 27 cm. in depth. It is broken at a diagonal on the lower left side. Coptic ‘Lion’ 2 is finer limestone, 12 cm in height, 18 cm wide, and 21cm. in depth. Dr. Raymond Johnson's input concerning the theft incident has finished, so did the work of Chicago House for this season. Luxor Times would like to take this chance to thank Chicago House in Luxor, USAID and World Monuments Fund (WMF) on their work and support for the Egyptian heritage and demand the other parties to step up and do their part in protecting the Egyptian antiquities. Luxor Times will keep you updated with any new details as soon as possible.